the April 1oth workshop is now full. If you haven't registered for the April 17th workshop, please do so (before there aren't any spots left)! 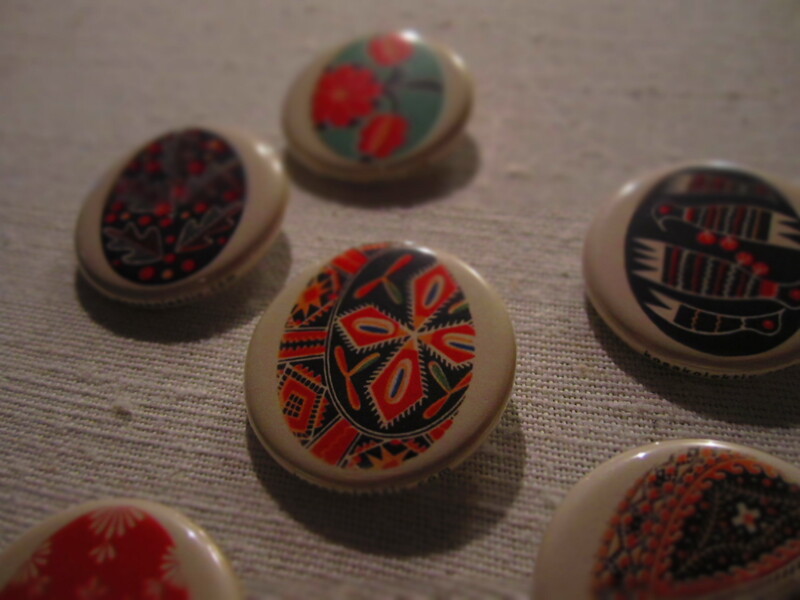 Latest news: We have new designs for pysanky pins and will be selling them for a $1 at the workshops. 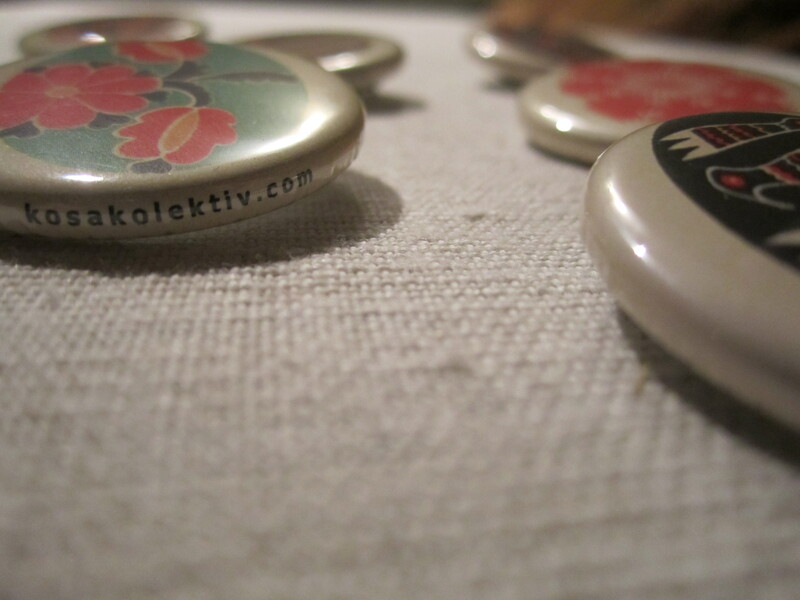 We will also be selling how to make your own pysanky at home kits and other crafts created by Kosa Kolektiv. In the future: Remember Organic Streetscape Projekt? We haven't forgotten. After the Easter season we will be putting our efforts into organizing some more art happenings with Ukrainian and Canadian artists and will let you know how you can contribute.